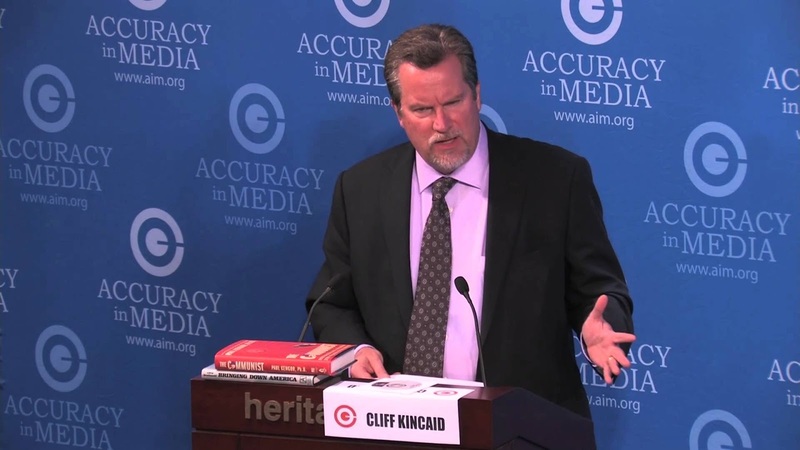 Cliff Kincaid, one of my favorite political analysts and commentators will guest host my internet radio program this Saturday morning at TMERadio.com. You can join him in the chat room and/or call in live at 208-935-0094. 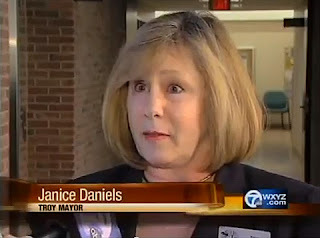 My friend, Janice Daniels, the former Mayor of Troy, Michigan -- one of Detroit's largest and wealthiest suburbs will be hosting my internet radio program in the morning. Janice served Troy capably until she made the "mistake" of politically incorrectly addressing her belief in homosexual behaviors as biblically incorrect. Taking God's plain words at face value cost her political prestige. I'm honored that this brave lady will be guest hosting my radio program in the morning. I will be escorting my three handsome grandsons to a parade where they have an opportunity to ride a float in Oxford, Michigan's annual "Lone Ranger Parade." Oxford, Michigan is the home of Bruce Beemer, the original "Lone Ranger" actor. 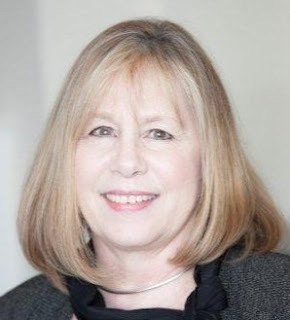 You may call in your questions to Janice tomorrow morning between 10 am and noon (Eastern Daylight Savings Time) by calling 208-935-0642 and/or 208-935-0094. She is a great lady. We don't always agree on everything, but our love of God and doing His will is shared. Tune in and stay tuned. You may tune in tomorrow morning by going to www.TMERadio.com and/or TheMicroEffect.com.